Sound healing is the use of any sound, including voice, instrument or nature, which is produced or directed with the intention of healing. Simply put, healing vibrations and frequencies produce healing within the body, mind, and soul. Healing sound is an external expression of the vibratory essence of all creation, flowing from all realms, physical and spiritual. Sound is vibration and vibration is the essence of the universe. Sound is a medium for encoding and transmitting information. "If you wish to understand the universe, think in terms of energy, frequency and vibration." (Nikola Tesla) You could call vibration Vitamin V! Sound is considered a prime organizing force of all matter. Healing sound can have the effect of organizing your being, your physical, mental, emotional and spiritual bodies. Dr. Emoto did studies on water crystal patterns exposed to various sounds. Heavy metal music caused disorganization of the water structure, while classical music or beautiful love songs caused beautiful, coherent, organized crystals. All indigenous cultures include(d) sound in their ceremonies. Creating sound is among the most ancient of human traits. Pythagoras said "the highest goal of music is to connect one's soul to their Divine Nature." Healing sound brings deep relaxation, expands the human biofield, connects us to the essence of who we are, spirit and soul. Sound heals through sympathetic resonance. Resonance is the vibratory rate of an object. When a crystal bowl is chiming, it creates a beautiful vibration that resonates with the human being and tunes that being to a higher vibratory rate. Each cell, organ, system, chakra, has its optimum, healthy frequency or rate of vibration. Illness occurs when some part is not vibrating harmoniously with itself or other parts. Research demonstrates healing sound or music . . . In a sound healing session with Kathleen, the sound creates SPACE to heal. We are all seeking a soulful spiritual experience, and sound healing provide the space to remember the soul we truly are. Also, difficult, traumatic moments are compressive events, resulting in constriction and guarding. The healing vibration of sound shifts compressed energy, and opens the SPACE between atoms. This can restore a beautifully orchestrated rhythm in your body, mind, soul and biofield. 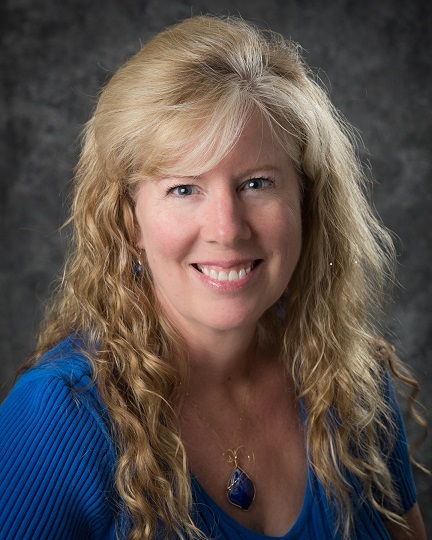 SOUND DOULA: Kathleen has assisted in many births as a midwife, and now assists in creating a beautiful, spirit filled passage as a sound doula in both the transition of the soul's entrance into and out of earth life. Sound is a gift of the Universe which becomes a BRIDGE to assist the flow of spirit and consciousness between heaven and earth. Sound healing is ideal for blessing transitions between heaven and earth, experiencing the beauty and humanity of birth and death. 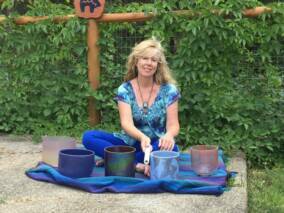 If you would like to learn more about sound healing, Kathleen teaches a workshop on Healing Yourself with Sound Medicine. She also offers private and group sound healing sessions and sound baths. 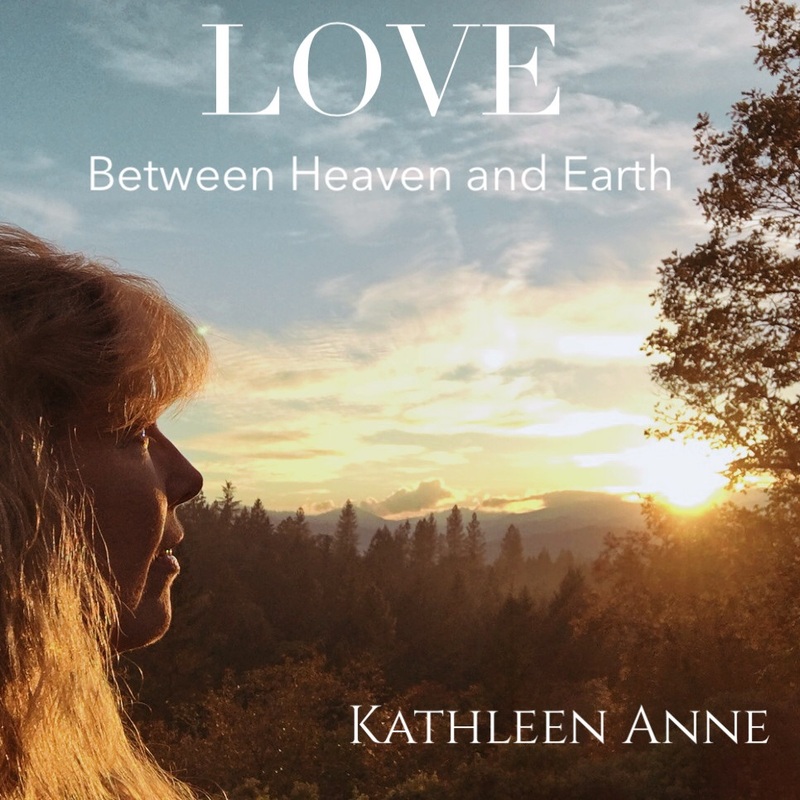 Kathleen's CD titled LOVE Between Heaven and Earth, was released March 2018.The music is full of beautiful crystal bowl vibrations and Kathleen's angelic vocals! It is available for purchase at her office and through this website. Use paypal below or send a check for $18 ($15 + 3 for S/H) to Kathleen Johnson, 1692 Williams Hwy., Grants Pass, OR 97527 with your name and address and we will send you the CD. You can also call the office with your credit card at 541-479-8858. Welcome to the sound of "LOVE Between Heaven & Earth". This has been a journey of stretching much deeper into my intuition and into the generous love of Mother Earth and the Divine. As I played with sound, (which I encourage you to do), I found my connection with my soul, and All That Is, manifesting and expanding into amazing vibration. I learned sound is the foundation of music. Music has been a hobby all my life, but sound demanded to become my partner, demanded I allow it to permeate my whole being and embrace it fully. Sound taught me Divine vibration is at the essence of the universe, and each one of us. May you find soothing, comforting, well-being and connection through the sound of the crystal bowls and voice within. This sound continues to take me to the realms of magical multi-dimensions, where dreams are born and love is rekindled, on earth and beyond the veil. May you enjoy the crystalline vibrations and their purifying effects on your body, mind and soul. May you feel the connection of Divine love, the love you are, and love for the human experience, in all its duality, in the embodied ebb and flow of the loving SOUND.